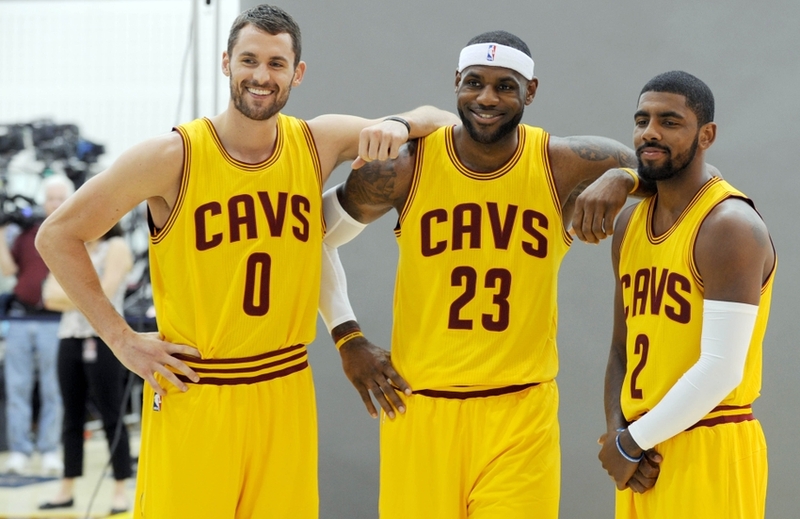 With the NBA season beginning tonight, who are the top five teams this year? I’ll tell you. Wednesday night, I had the opportunity to cover the first football game in Brooklyn since 1949. 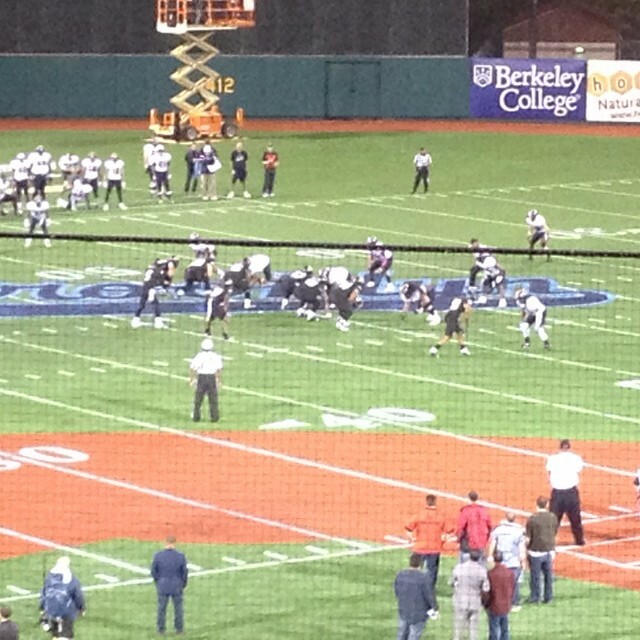 The FXFL’s Brooklyn Bolts opened the season against the Boston Brawlers at MCU Park in Coney Island. I talked with a couple of recent NFL players who had terrific nights for the Bolts in their 27-20 win about their dreams of getting back to the league. Also, what is the FXFL, what can it become, and who are they avoiding. 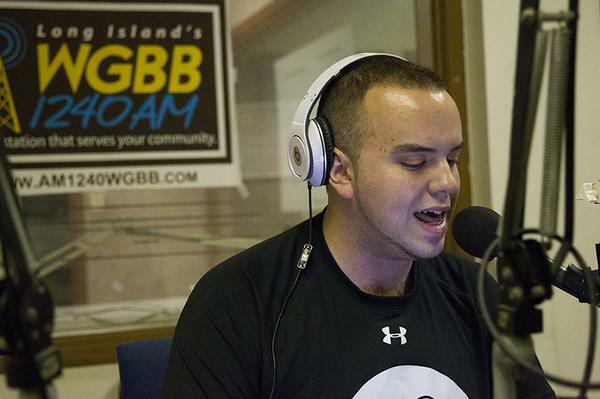 Here’s my story on CBS Local Sports. It’s been over 60 years since football has been played in Brooklyn. Wednesday, that all changed. 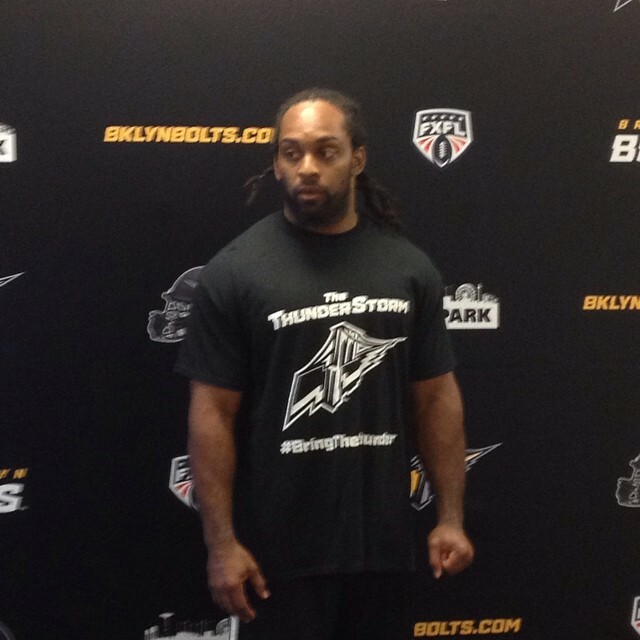 The Brooklyn Bolts opened up the brand-new FXFL with a win over the Boston Brawlers. 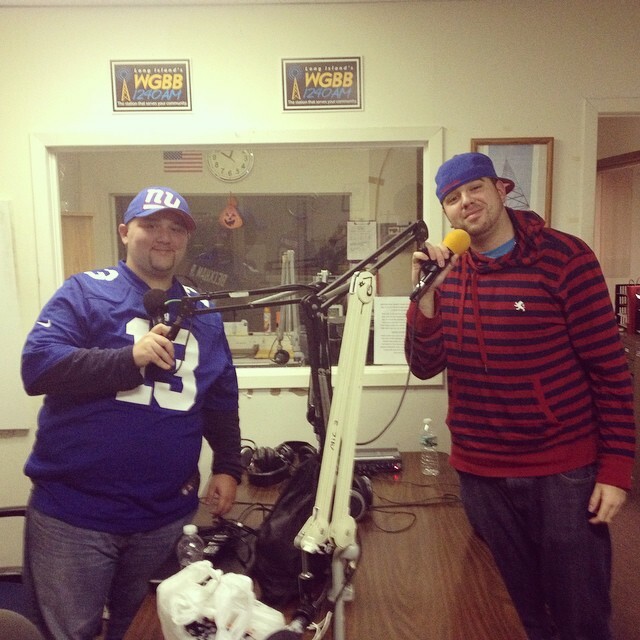 I had the chance to cover the game for CBS New York and what it means to the prideful city. 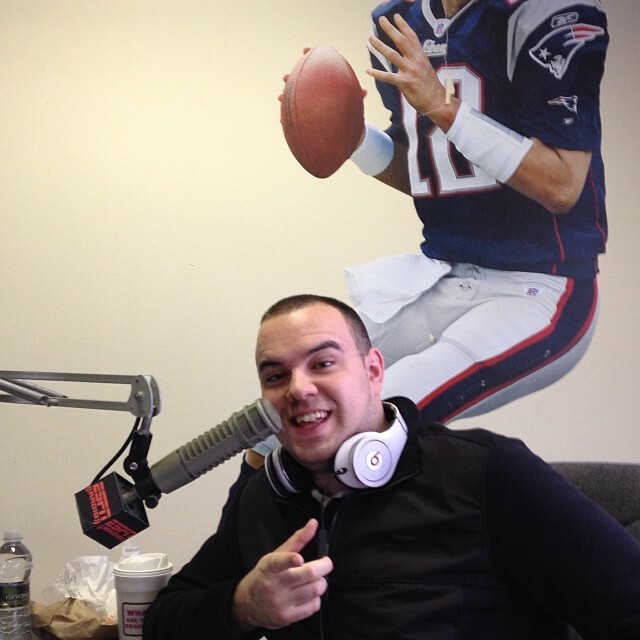 I joined Ryan Edwards (@ryanedwards1043) and Shaun Drotar (@sdrotar) on 104.3 The Fan in Denver to break down the Jets 1-4 start. I previewed the downfall of the franchise and who needs to go and what has to be changed for them to be relevant again. We also previewed Sunday’s matchup with the Broncos.